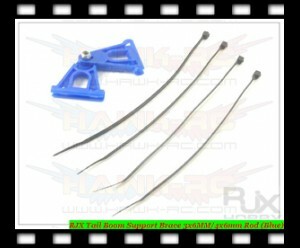 RJX linkage Kits( 2sets) (for 600 and 50 size) All Item's marked weight are including pac..
Tail Support Reforcement Blue for 3x6MM or 4x6mm CF rod 100% Genuine ..
100% RJX Original Product! 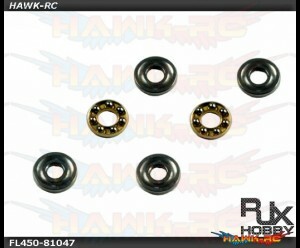 RJX FBL 50/600 Joint Ball 4mm M3 x 4pcs All Item's marked weig..
100% RJX Original Product! 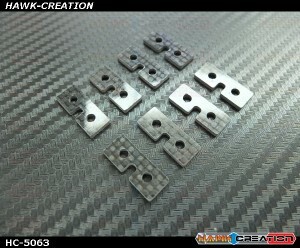 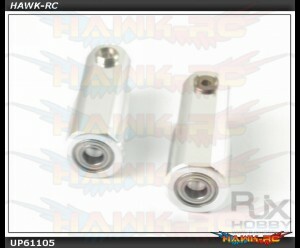 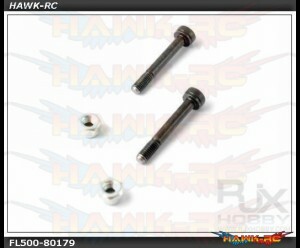 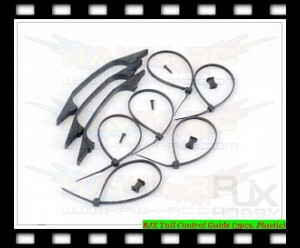 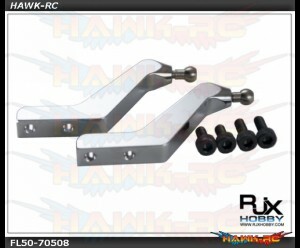 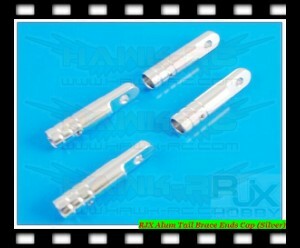 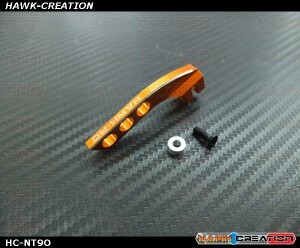 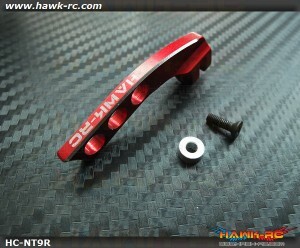 RJX FBL 50/600 Main Blades Holder x 2pcs All Item's marked wei..
100% RJX Original Product! 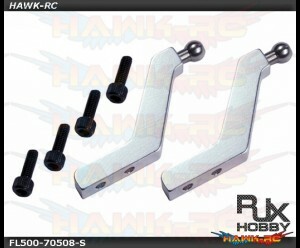 RJX FBL 50/600 Pitch Arm x 2pcs All Item's marked weight are i..
100% RJX Original Product! 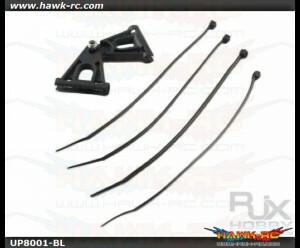 RJX FBL 500 3mm nut +3x20 screw for main blades holder A..
100% RJX Original Product! 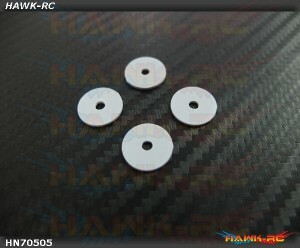 RJX FBL 500 Main blades POM washer 3x15x1mm for 425 main blades (4..
100% RJX Original Product! 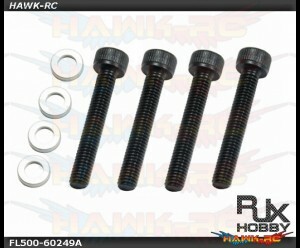 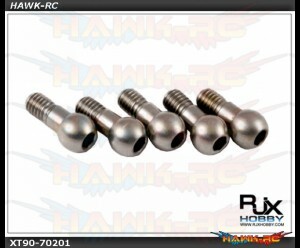 RJX FBL 500 Screw HS M3X20+Washer ( 3x5x1 ) 4pcs All Item's ma..
100% RJX Original Product! 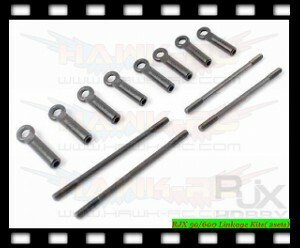 RJX FBL Pitch Arm ( Trex 500 ) All Item's marked weight are in..
RJX Swashlocker Arm Link With Pin x2 (For All Helis) 100% RJX Original Product! 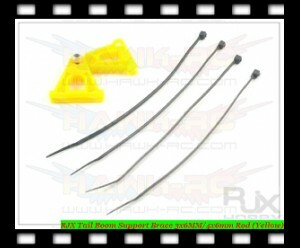 All Item'..
Tail Support Reforcement Black for 3x6MM or 4x6mm CF rod 100% Genuine RJX 's Produc..
Tail Support Reforcement Yellow for 3x6MM or 4x6mm CF rod 100% Genuin..
Tail Guide Support(Plastic) 100% Genuine RJX 's Product All Item's marked weight ..
100% RJX Original Product! 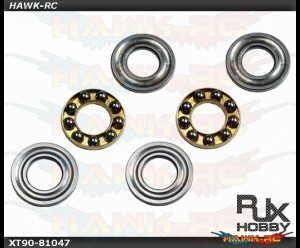 RJX Trust Bearing ( 3X8X3.5) ( for 450) All Item's marked weig..
100% RJX Original Product! 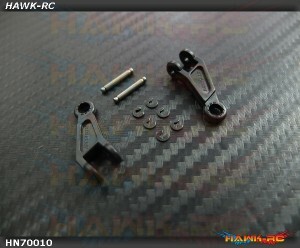 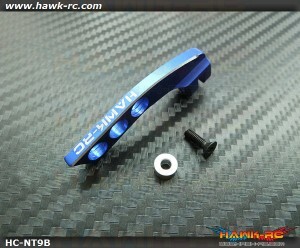 RJX Trust Bearing 8X16X5 x2 (for all helis) All Item's marked ..
Hawk Creaction Carbon Fiber Standard Size Servo Plate 8 pcs*1.5mm thick ..
Hawk Creaction Neck Strap Balancer For FrSky X9D Jr / Spektrum (Blue) Adjust neck strap conne..
Hawk Creaction Neck Strap Balancer For FrSky X9D Jr / Spektrum (Orange) Adjust neck strap cor..
Hawk Creaction Neck Strap Balancer For Frsky X9D Jr / Spektrum (Red) Adjustable neck st..